We specialise in Hunter Valley Semillon and Shiraz. Why? We love the precision, the purity of these wines ... they're the Hunter Valley's signature varieties. 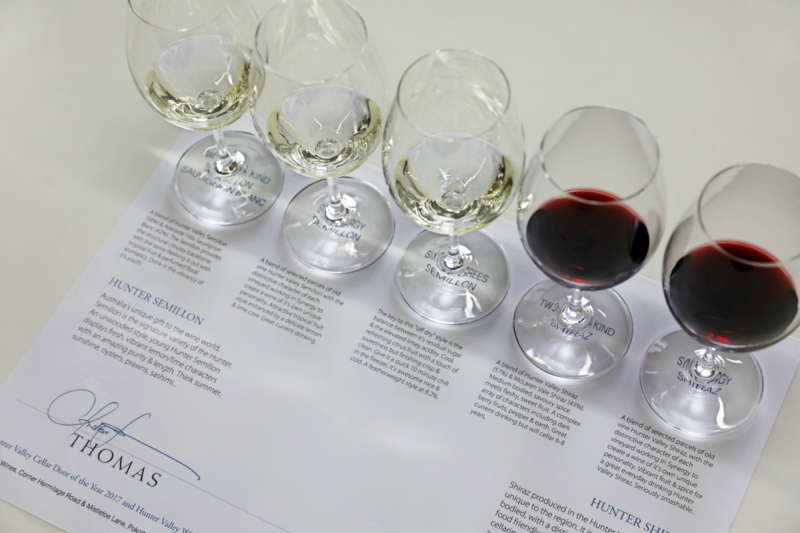 Our Cellar Door experience offers an indepth wine tasting and understanding of Hunter Semillon and Shiraz. We are the only producer that specifically focuses on these two signature varieties. A tasting with our team will be fun & enjoyable. We'll take you on a journey of the Valley, sharing the textures & colours of the soils, explaining how these influence the taste of our Single Vineyard Semillon & Shiraz. You'll walk away having learned what it is that makes these two varieites so unique, when grown in the Hunter Valley. Gourmet Traveller Hunter Valley Best Small Cellar Door 2016. Two of a Kind, Synergy & Six Degree range of wines - complementary. 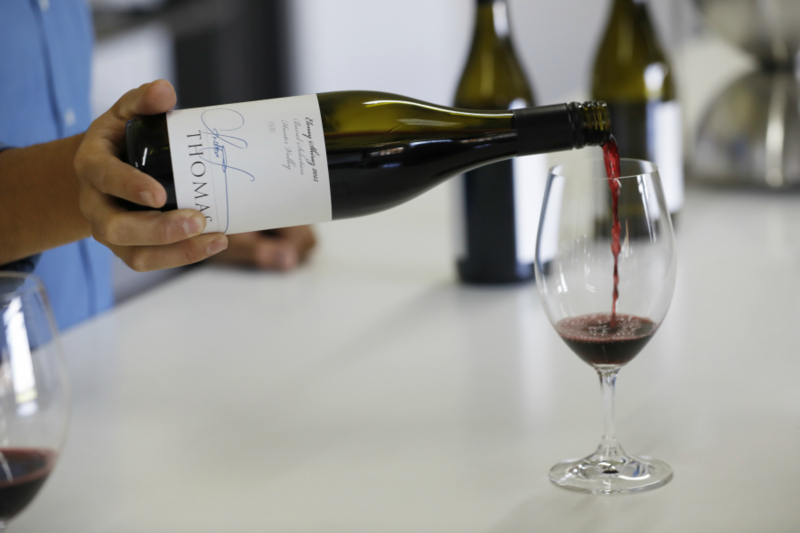 This relaxed experience will introduce you to Thomas Wines & our range of great value Semillon & Shiraz. Premium Single Vineyard range of wines - $15pp (waived upon purchase of any wines from this range) -Thomas Wine Club Members complementary. For those looking for a more indepth understanding of Semillon and Shiraz. 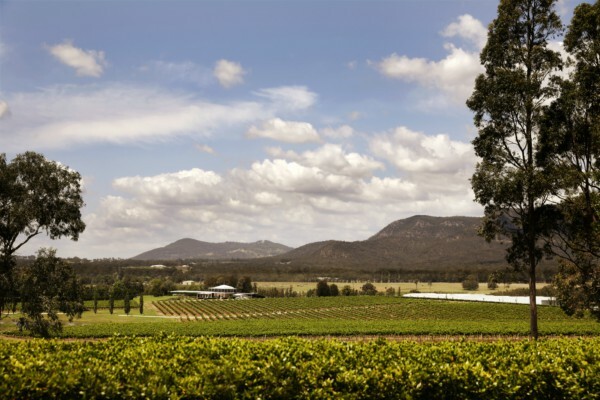 Experience a journey through some of the Hunter Valley’s most distinguished Semillon & Shiraz vineyards, many of which have become modern benchmarks for the region. To ensure a personalised tasting experience, groups of 6-10 require booking in advance. For larger groups please call to discuss. (Please note: maximum group size is 10pax). Our Premium Group Tastings are seated, fun & educational. You'll explore soil samples, discussing how these, along with the vineyard location, affect the resultant aromas & flavours in our range of individual vineyard Semillon & Shiraz. Non-redeemable tasting fees and pre-payment applies to all groups. Group Tasting fees for our premium tasting is $15pp (non-redeemable). Hunter Valley Cheese Platter - $25 per couple. Please call Rowena (02) 4998 7134 or email to arrange your booking. Contact cellardoor@thomaswines.com.au or (02)4998 7134. Corner Hermitage Rd and Mistletoe Lane, Pokolbin (Home of The Brokenback Bar).